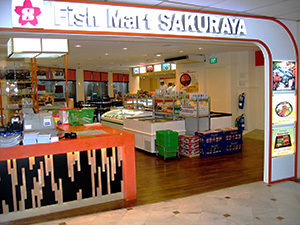 Fish Mart SAKURAYA is a "Japanese One-Stop Centre" which has been in Singapore for more than 30 years. 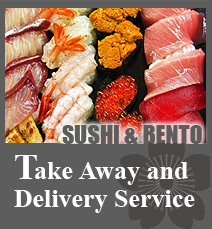 It started as a wholesale business for Japanese restaurants and supermarkets by Managing Director Teruyoshi Abe. 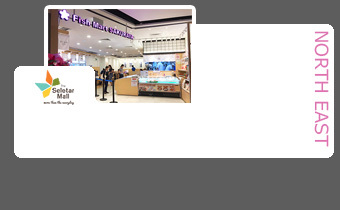 There are 4 branches in Singapore. 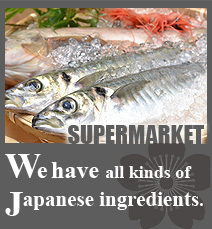 Each branch has a Japanese Supermarket and Restaurant to satisfy customers love for Japanese food. 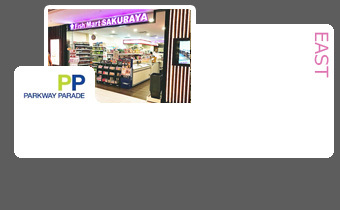 You can find wide variety of Japanese foods such as Fresh Sashimi & Authentic Hand-made Sushi, Japanese Sake, Shochu, Ice-Cream, Titbits, Beverages etc in each branch. 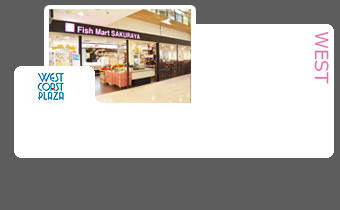 Fish Mart SAKURAYA is well known for its fresh sashimi which is directly imported from Japan. 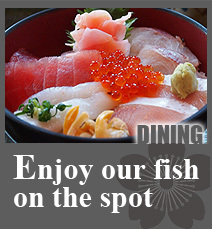 Thus, Singaporean can enjoy the authentic Japanese cuisine in Singapore. 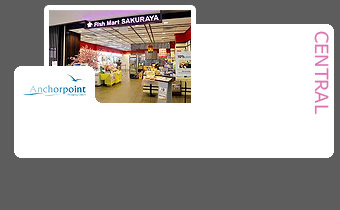 An extensive selection of sake and shochu is another highlights of Fish Mart SAKURAYA. 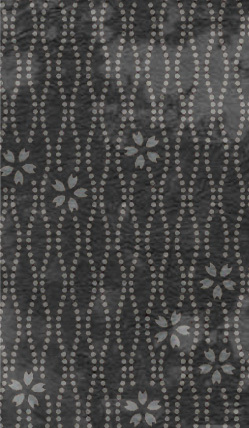 Sake lover will be pampered by its wide selection of sake and competitive pricing. 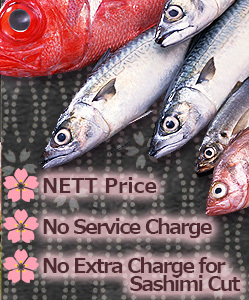 You can have affordable & authentic Japanese food with NETT Price, No Service Charge & No Extra Charge for Sashimi Cut in Fish Mart SAKURAYA. This is a great place for family and friend gatherings.